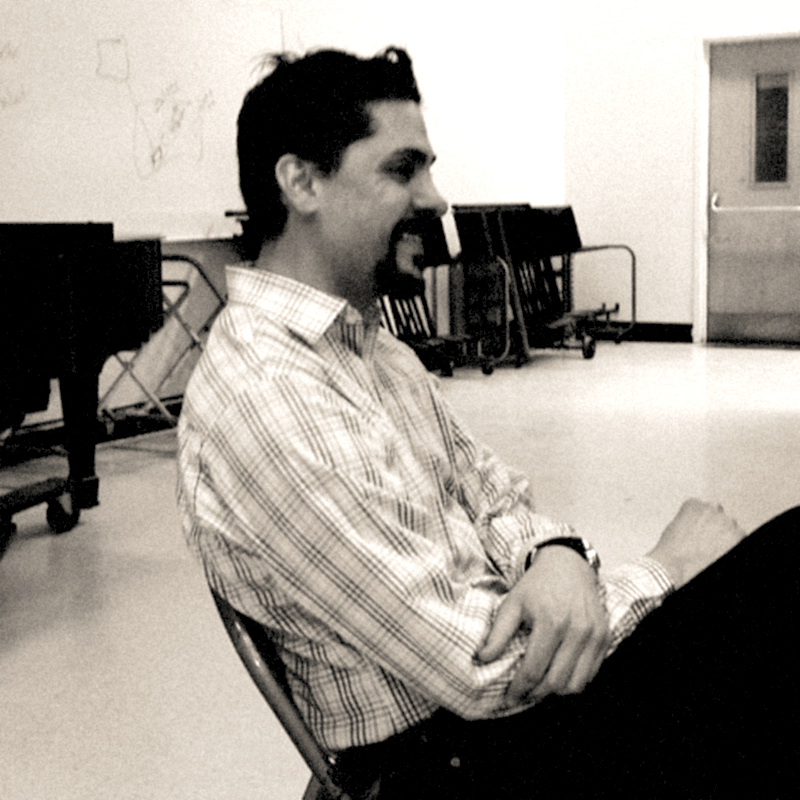 Román — who teaches in the music department at Trinity College in Hartford — has written pieces for all sorts of combinations of instruments, from symphony orchestras to saxophone and viola duets. His new string quartet, commissioned by Cuarteto Latinoamericano — a Grammy-winning classical music ensemble based in Mexico — premieres at the Hartt School next week. 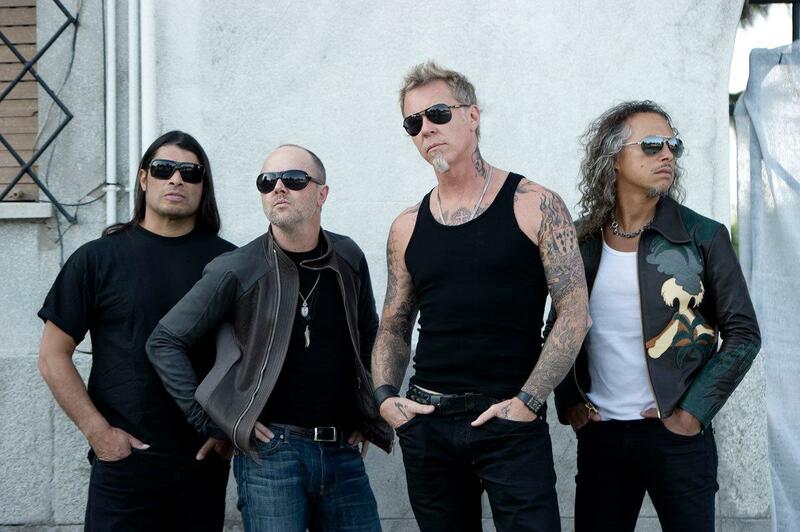 The band Metallica was an inspiration for Dan Román. 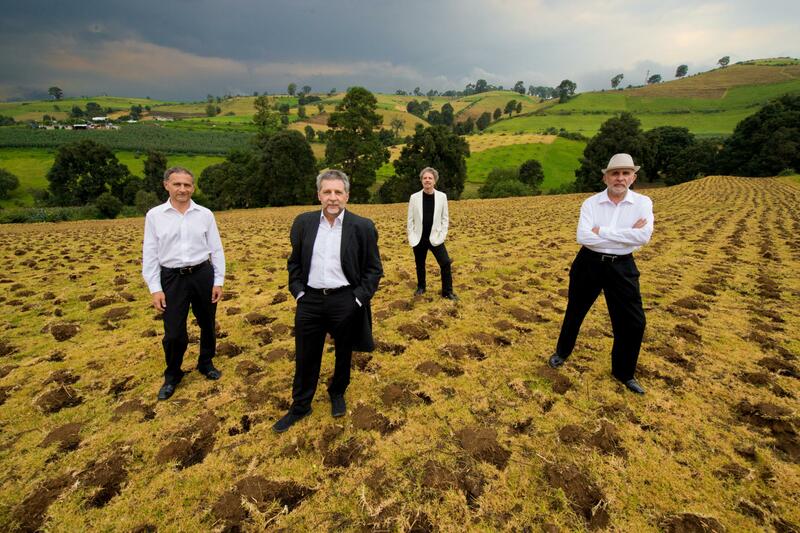 Composing wasn't Román’s first musical ambition. He was enthralled with the music of Metallica, the heavy metal band, and dreamt of becoming a rock star. But then Román’s father gave him a recording of a classical guitarist: the late Spanish virtuoso Andrés Segovia, which he loved. Román didn't abandon the music of Metallica. “But this was a door opening in a new direction,” he said. During all of his childhood, Román was also hearing loads of popular music and folk songs from Puerto Rico and the Caribbean, often played live by members of his family. His grandmother and sister were songwriters, his father played accordion and piano, and many family members played guitar and sang. 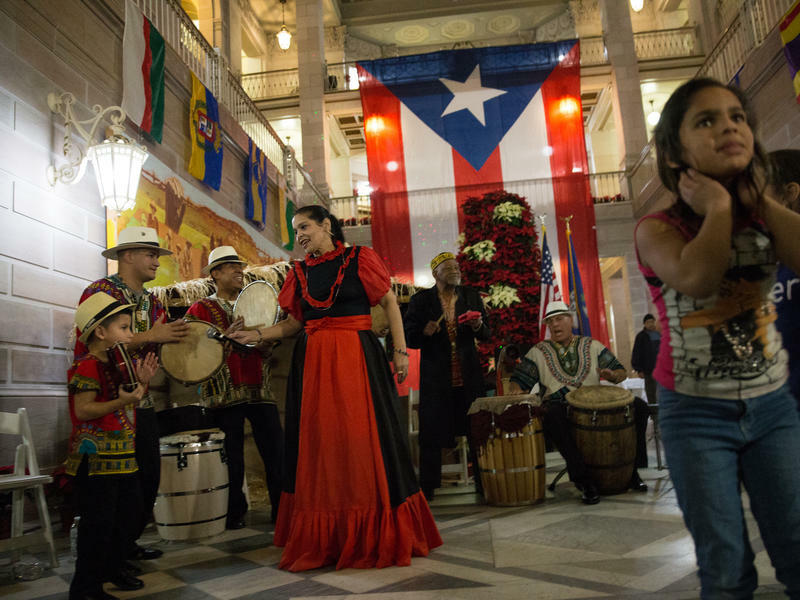 But no matter who you are or where you come from in Puerto Rico, according to Román, you're going to hear folk music. As a composer, Román found himself most interested in a couple of contemporary classical genres: minimalism and post-minimalism. Basically, that’s music centered around a very simple and concise idea — and that idea gets repeated. A lot. For many classical music listeners, minimalism is still a stretch. It wasn’t instantly Román’s cup of tea, either. It was so different from the music he was used to, he said — so much repetition, and it took so long to get to the point. But after a while, he fell for it. “It's hypnotic. It's really fantastic,” he said. So he decided to try experimenting by bringing both of them together, to merge them, by taking basic Puerto Rican rhythmic motifs. “You displace them a little bit, so it you you that swing,” he said. Merging the rhythms and melodies of Puerto Rico and the Caribbean with the forms of minimalism and post-minimalism has apparently made for a happy marriage. Román is still at it after many years. He said the Puerto Rican influences in his more recent music are still very much present. They just might not be quite as obvious, or as on the surface, as in some of his earlier work. Román is not done experimenting. “Divisiones,” or “Divisions” — the piece for string quartet premiering next week — was inspired by the mobiles of sculptor Alexander Calder, which have no set beginning or end. Performers can choose to play the music many different ways, creating their own paths by combining certain parts — divisions within the piece — in the order they choose. “I don't know if I was able to achieve something like that, but maybe it's an experiment in the right direction,” he said. Román also doesn't know how Cuarteto Latinoamericano will choose to put “Divisiones” together at the premiere next week. He’ll find out just as others in the audience do — in real time. With guest host Tom Gjelten. 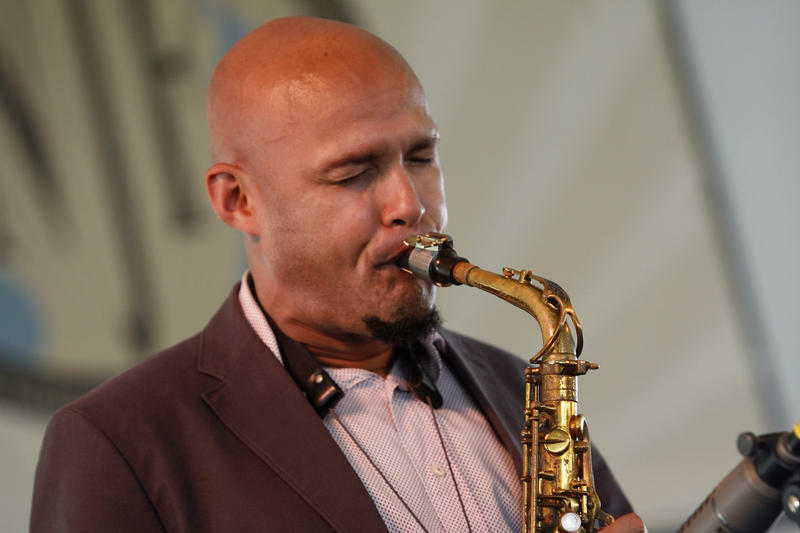 Grammy-nominated saxophonist Miguel Zenón talks jazz and his native Puerto Rico.